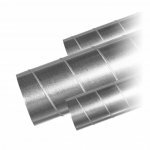 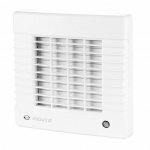 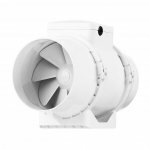 Welcome to the online-shop of Ventilation-Expert.co.uk – your competent partner for fans, ventilation systems & accessories. 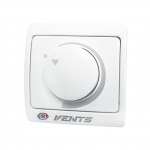 Our company represents a wide selection, professional consultation and complete solutions, all from a single source. 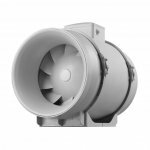 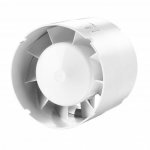 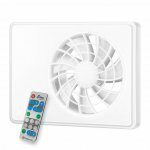 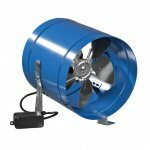 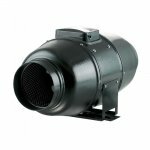 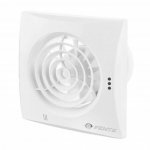 Our product range includes various axial fans and radial fans, such as bathroom fans, window fans, duct fans and industrial fans. 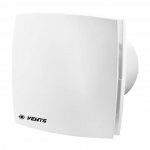 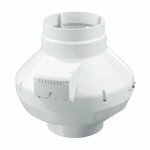 We also offer a selection of controlled housing ventilation units with heat recovery and all required accessories, such as PVC components, roll-fold components and electrical control units. 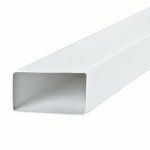 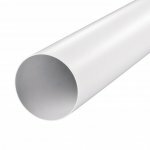 All products are supplied quickly and reliably by DPD. 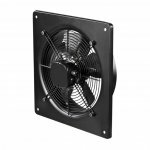 If you have any questions or concerns, our service team will be glad to help.